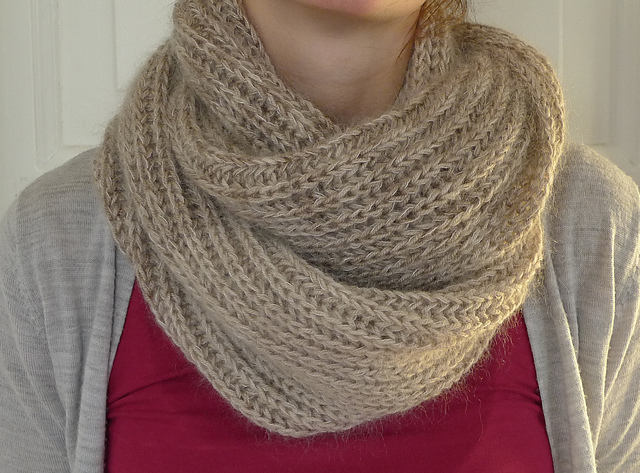 Especially when they come in the form of a neck warmer in luscious alpaca/silk yarn, made for the youngest girl some time ago. 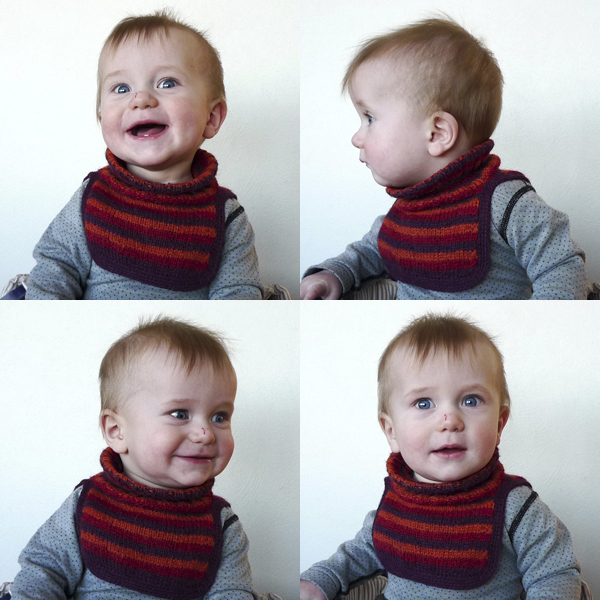 My Ravelry notes can be found here (with a better picture of the neck warmer, but not of the baby). Såklart kan de det. Guttungen min hadde lilla vognteppe selv som førstebarn, siden det var salg på husfliden på Finull.